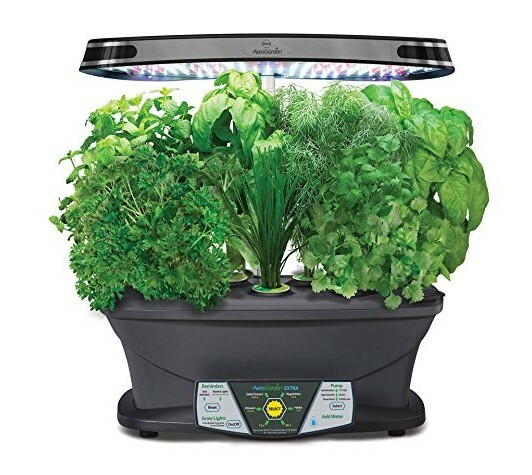 Deal of the Day: Save 44% off Miracle-Gro AeroGarden EXTRA LED Indoor Garden with Gourmet Herb Seed Kit for 2/11/2015 only! 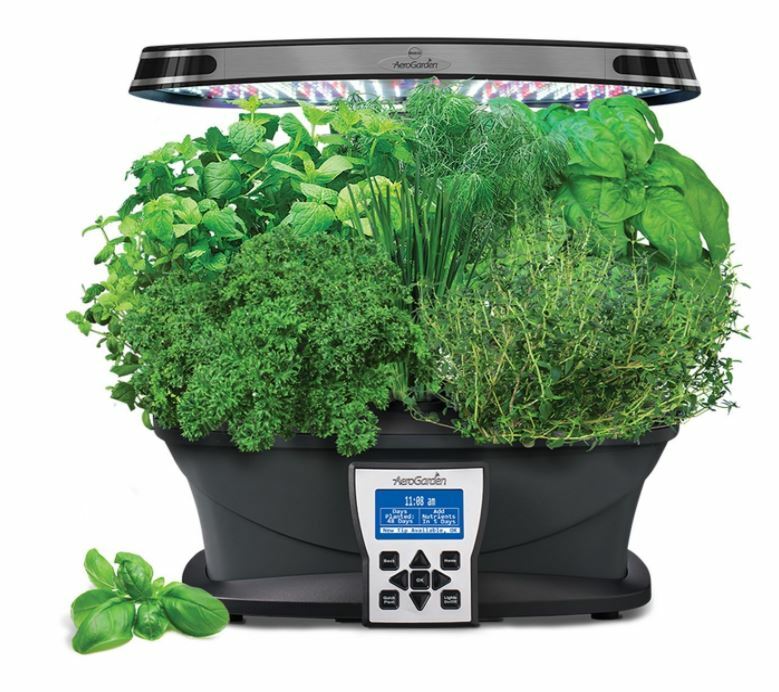 Today only save 44% on the Aerogarden EXTRA LED indoor garden kit. Grow Fresh! Grow Big! The Miracle-Gro AeroGarden Extra LED is the extraordinary soil-free indoor garden that grows plants five times faster than soil. Grow fresh herbs, vegetables, salad greens, flowers and more. LED lights on the EXTRA LED use 60% less power than traditional compact fluorescent lights, yet deliver up to 50% more growth! Newly designed control panel makes set-up and maintenance easy!